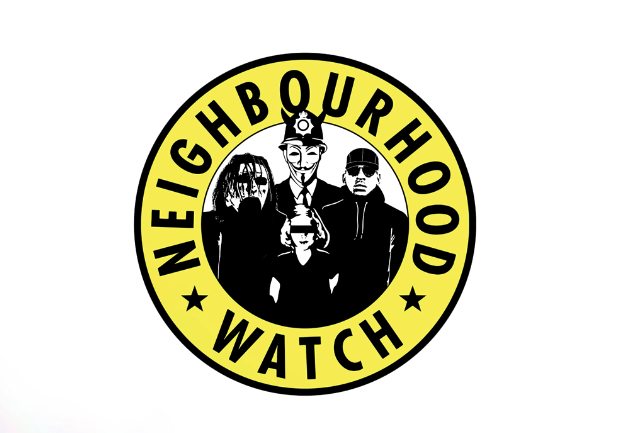 UK based rapper Skepta is out with this hot track titled ‘Neighborhood Watch. He featured ID on this one and yes if you’re a fan of Skepta then you know this is very hot. He took it to another level narrating his story and how far he has come.